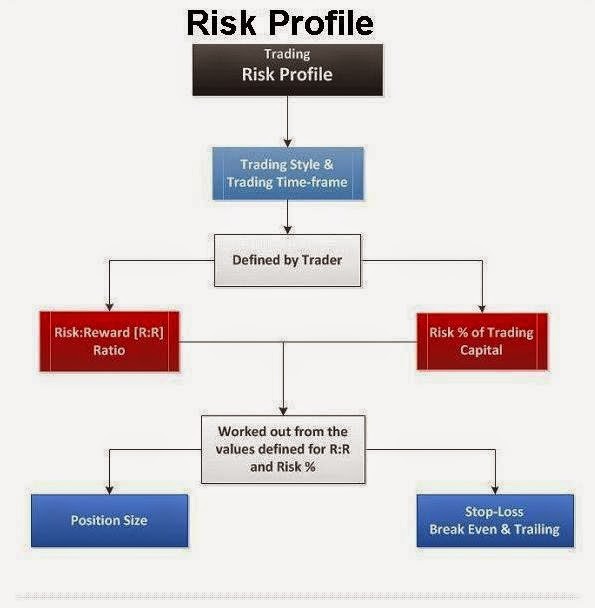 No matter what trading system you use, if you make sure your risk:reward ratio is set properly, you'll be trading on a profitable side, even when the number of your losing trades is greater than the number of winning trades. Risk - simply referred to the amount of assets being put at risk. 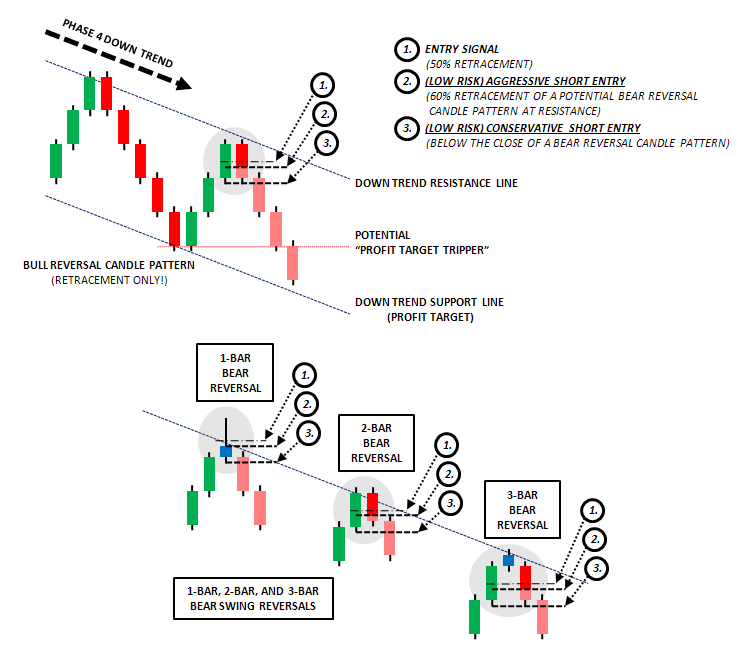 In Forex it is the distance of our Stop loss level (in pips) multiplied by the number of lots traded. E.g. a stop loss at 50 pips with 2 lots traded would give us a total risk of 100 pips. Reward - the amount of pips we look to gain in any particular trade - in other words the distance to a Take Profit level. 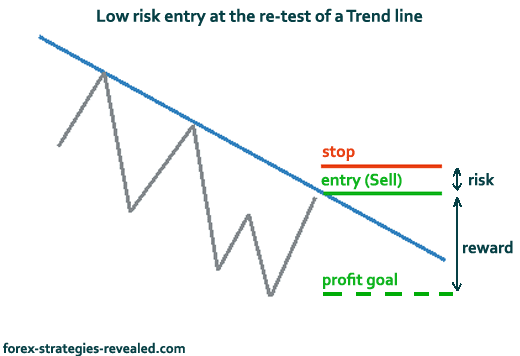 100 pips stop vs 200 pips profit goal gives us 1:2 risk/reward. 25 pips stop vs 75 pips profit gives 1:3 risk/reward ratio.